Obituary for Charley Edward Culpepper, Sr. & Rosalie Dawn Culpepper, published on 13 Jan 2005. E-mail written Jan 2005 to Warren L. Culpepper from Suzanne (Suzy) Cochran, e-mail address. Eddie H. Edwards, White, Male, died in 1936 in Duval Co., FL. Linda Marie Culpepper, Female, born __ 1949 in Dallas Co., Texas, child of Augustine Culpepper and Mary Barry. Delores Faye Culpepper, Female, born __ 1951 in Dallas Co., Texas, child of Augustine Culpepper and Mary Margarite Barry. Joseph Culpepper, Male, born __ 1953 in Dallas Co., Texas, child of Augustine Culpepper and Mary Barry. Richard Culpepper, Male, born __ 1956 in Dallas Co., Texas, child of Augustine Culpepper and Mary Margarite Barry. Philip Culpepper, Male, born __ 1961 in Dallas Co., Texas, child of Augustine Culpepper and Mary Barry. Brenda Kaye Culpepper, Female, born __ 1966 in Dallas Co., Texas, child of Augustine Culpepper and Mary Margarite Barry. Records found among the papers of Mrs. Ida Elizabeth Mayes Gilbert in 1965 and provided to Culpepper Connections by Susie Brown. Ella J. Mayes Kennedy died 2 Nov 1932. Union, Louisiana; Roll: M653_426; Page: 0; Image: 108. Ward 5, Union, Louisiana; Roll: M593_534; Page: 118; Image: 236. 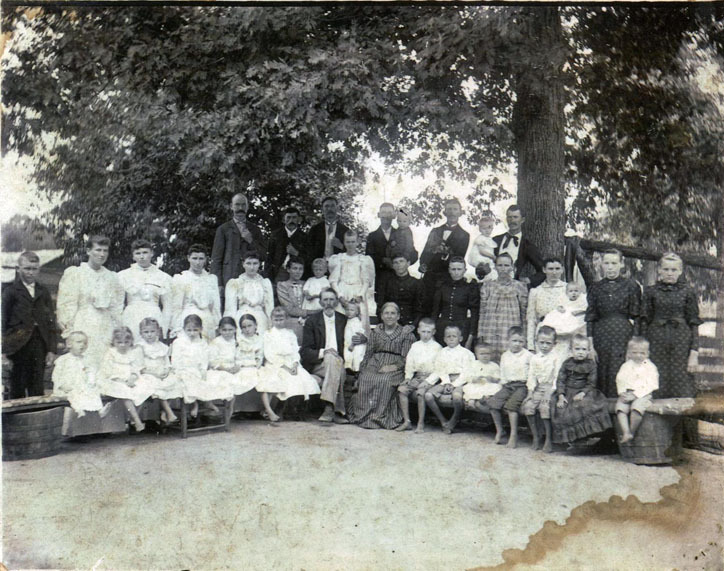 5th Ward, Union, Louisiana; Roll: T9_473; Family History Film: 1254473; Page: 520.3000; Enumeration District: 89; Image: 0322. E-mail written Jul 2008 to Warren L. Culpepper from Donna Alford, e-mail address. Police Jury Ward 5, Union, Louisiana; Roll: T623 585; Page: 4B; . W. C. Nolan, compiler, Cemetery Inscriptions of Union Parish, 4 volumes, Shreveport, LA: J&W Enterprises, 199-, Repository: LDS Family History Library - Salt Lake City, Call No. US/CAN 976.389 V3n. + Elizabeth Culpepper (Mayes), 15 Mar 1839 - 30 Oct 1927. E-mail written 2009-2012 to Culpepper Connections from Robbie Adele Hager (#60447), e-mail address (Aug 2012). George E. Dickens, Son, M, 3/12, Sng, GA/GA/GA. E-mail written 15 Jan 2005 to Warren L. Culpepper from Stephanie Dee (Miller) Marcano, e-mail address. E-mail written Jan 2005 to Warren L. Culpepper from John Edward Culpepper (#51805), Quitman, GA, Phone 229-292-5258, e-mail address (Nov 2010). 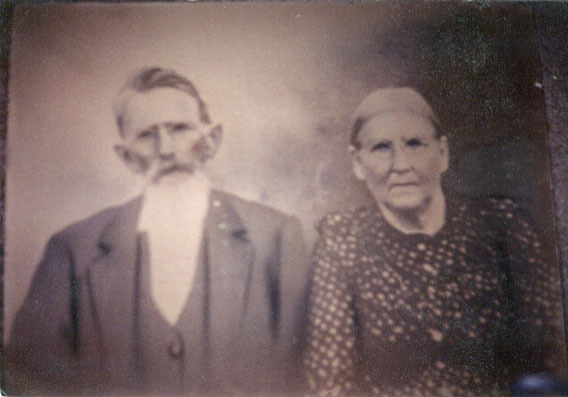 Samuel C. Culpepper, d. 26 Jun 1940 at 49 years in Brooks Co., GA. The Times, Munster, IN (NW Indiana). Obituary of Brooks O. Culpepper published 20 Sep 2004. E-mail written 7 Mar 2005 to Warren L. Culpepper from Sarah Nelson, e-mail address. Obituary of Carol J. Clingan Culpepper, published 26 Nov 2007.